Real Milk. We have a herd that currently consists of one pure breed Jersey Heifer (Ellie) and her calf (Maribelle). 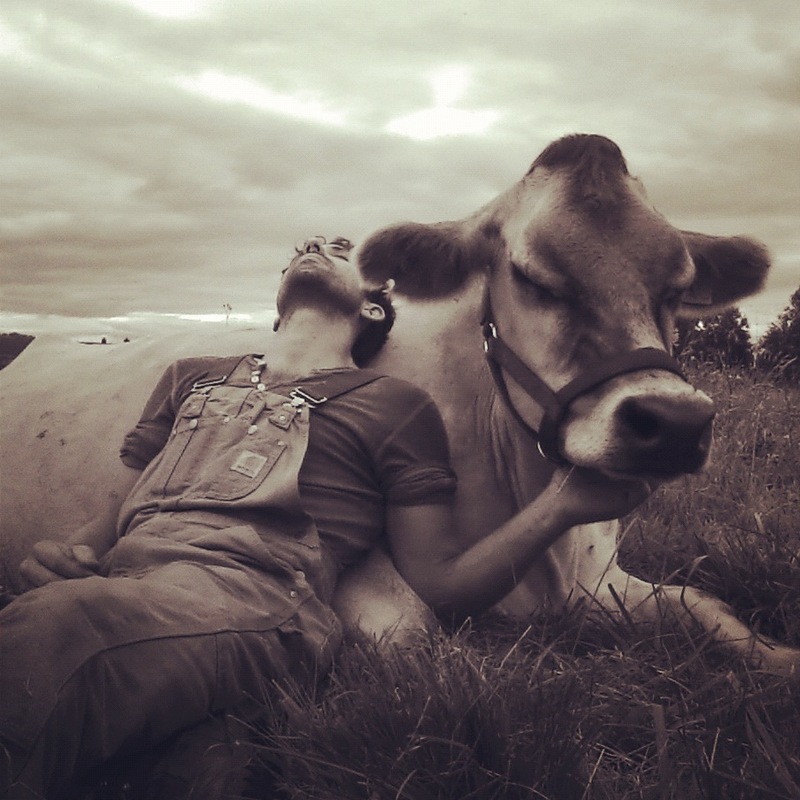 We drink her milk everyday and have a great time making butter, buttermilk, yogurt and cheese in our kitchen and we encourage others to do the same. There is a lot of debate over milk that has not been pasteurized and we are firm believers in the benefits it offers, naturally, to your health and quality of life. We love it and we feel great drinking it. Ellis is pasture fed with an addition of free choice minerals, alfalfa & eastern oregon hay which is rich in protein and vital for healthy milk production and cows. All the animals on the farm are also hormone and antibiotic free. We keep our operation small in order to have relationships with our animals. To know the health and to the see the quality of production through the first hand. 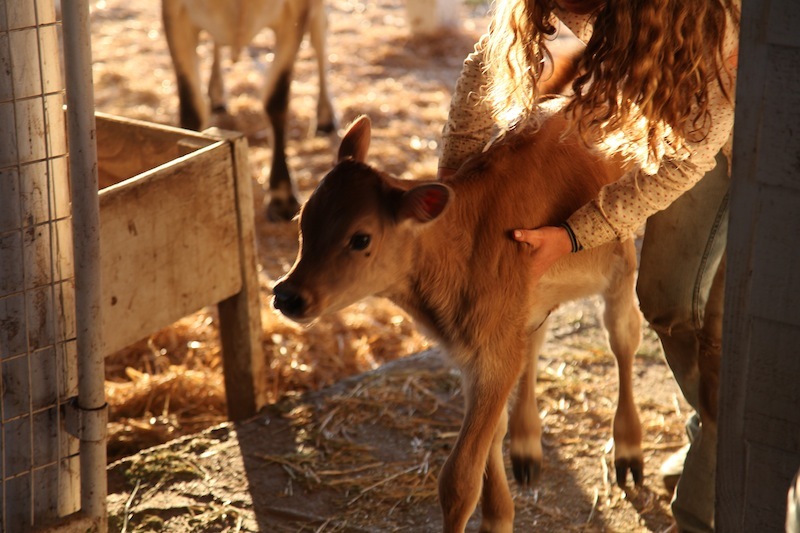 This farm is our first priority as well as the health of the animals and our customers. Real milk is awesome. If you have any further interest or if you’d like to talk more about it send us an email to learn more about our farming practices, to arrange a time to come visit the farm and perhaps get the pleasure of meeting our very small and wonderful herd. 1. The person does not advertise the milk for sale. 2. The milk is sold directly to the consumer on the premises where it is produced. 3. No more than three cows which have lactated even once and no more than two producing dairy cows, nine producing sheep or nine producing goats are located on the premises where the milk is produced.